Hello Sweeties, it's me with another new episode on my Youtube Channel. I guess it's another highly requested video from you guys. At first I thought of posting this on my blog but you guys told me that it's really hard to learn from photos. 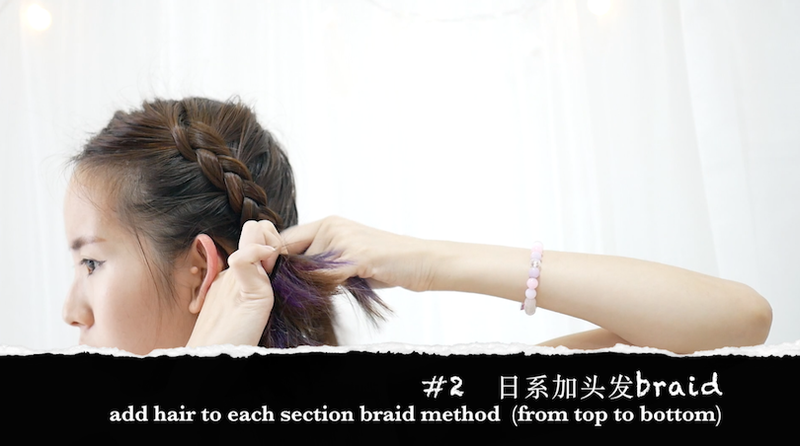 So here's the video tutorial on how I did my two sided braid. I think if you followed my instagram you should know this is one of my lazy / messy hairstyle that I really like recently. It's easy and just as simple as a piece of cake. 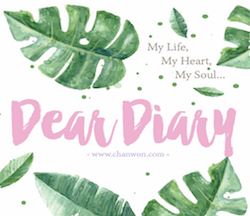 I did a little section on this video: #ChanwonTips that might useful for you. 1. For people who have flat and thin hair like me. 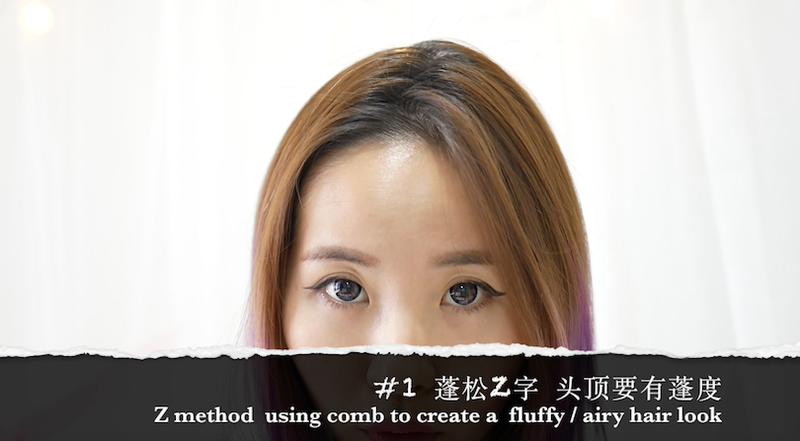 No matter what kind of hairstyle you like, remember to use your comb to do the Z method. It will make your hair look more airy and fluffy & at the same time add a little volume on the top part of your hair. 3. For my kind of hair style, I always prefer it to look 'lazy' or slightly messy! Messy like my messy /lazy hair bun. 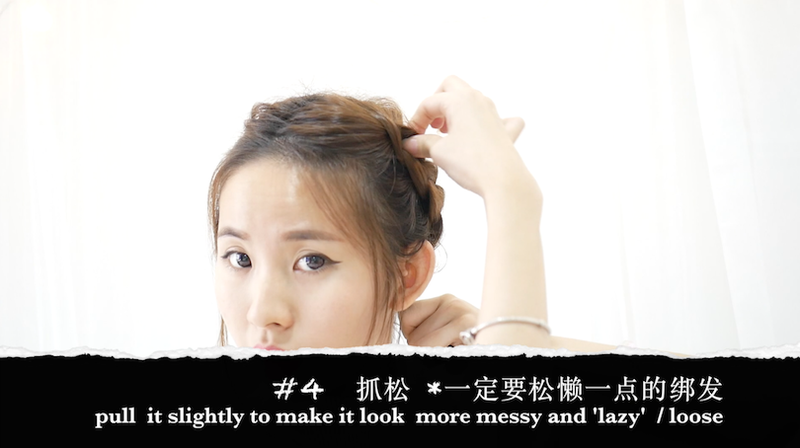 HAHAHA That's what I love and most of the Japanese hairstyle look really 空气感 蓬松 Airy one! With the help of your baby hair too. Just slightly pull some baby hair for this hairstyle so it look more natural and just like you simple tie it on your hair lol. So if you enjoy the video, give me a thumbs up and it motivate me to create more content for my youtube too. 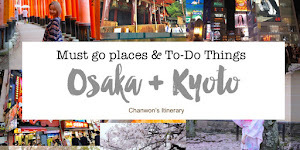 I still love blogging but sometime, for tutorial kind of post it's more clear if I show that in a video form. Am I right? Thanks for all your support and enjoy the tutorial. That's all for today. Yes I edit it since this morning lol. So glad that I'm able to upload it as what I promised to you. Have a nice day and see you one my next post.